How do you plan to stay on top of your game? When you check your inbox, and the first thing that comes to your face is a backlog of client emails, it feels overwhelming, isn’t it? 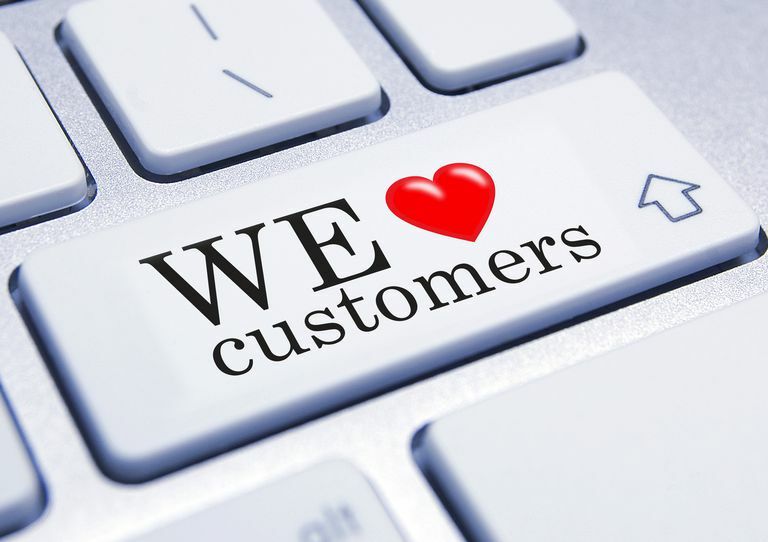 With today’s highly competitive world, it’s essential for a business in Singapore to have outstanding customer service. Otherwise, you’ll lose your patrons and ruin your reputation. Not only will unhappy customers shop elsewhere, but they will likely share their bad experience to other people as well—imagine the reach of just one social media post. Luckily, you can do something about it. According to studies, consumers say that the number one factor to good customer service is having their problems resolved right away. Of course, you also aim for this and work hard to go beyond your clients’ expectations. However, you also need to cope with an overloaded inbox, which could all be emails of customer issues. This is where customer relationship management comes to picture. With a good CRM system on premise, you will have a well-managed and more responsive customer service. Most importantly, you will be able to provide your clients with what they want—quick response and solutions to their queries and issues. Good communication is the key to great customer relationships, and customers hate waiting. Therefore, when it comes to responding to inquiries, it is extremely important to be quick. Customers are fully aware that resolving a problem takes time. However, they do expect that you give them quick response to their email, even as simple as acknowledging that you received their message and are currently working on it. However, many companies—not only here in Singapore but also in other countries—do not acknowledge that the client’s email was received, which is a bummer since it only takes a couple of minutes to reply to a client who would be happy to wait for a more comprehensive answer. Not just that, but immediately responding to an inquiry works to your advantage as well. How? 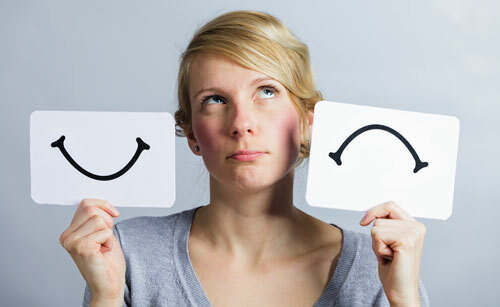 If customers doubt that their inquiry was received, they may look for other ways to ensure that you got their request. They may start calling you on the phone, writing another email or looking for other ways to reach you. Before you know it, you are flooded with requests from the same person, asking the same request. What a CRM software like crystal dash from Singapore can do is to provide you with an automated response feature when your system receives a request. Another way to reduce waiting time of clients is to have a ready-made email template. Your cloud CRM allows you to create and save an email template to help you quickly reply to requests with the same topic. Another way to manage customer service queues is to ensure that the requests are forwarded to the right person or department. Do not hesitate to forward some inquiries, because the truth is, it’s impossible to know everything. If you have a CRM software integrated into your system, you can set it to automatically redirect requests to departments or team members who can accurately respond and solve the issue right away. For instance, sales@support.com can be configured to redirect all emails sent to it to your company’s sales management team. This way, you’ll reduce your queues and your customers will get the right answer to their queries immediately. Knowing your customer more is also another solution to help quickly resolve client requests Therefore, it helps a lot to have all information about the customer right at your fingertips. Rather than spending so much time digging through files to retrieve a customer’s data, you can utilise a CRM software feature that allows you to track down all interactions made and information about a client. This will give you specific details about the customer and lets you tackle the issue straight to the point. The quicker and the more you know about the customer, the faster you’ll be able to identify and take care of his/her request. Did it ever cross your mind that one way to reduce customer queue is to help your clients solve their own issues? This may sound odd, but majority of customers still prefer self-service applications, basically, because it’s fast and saves time from waiting for a response. 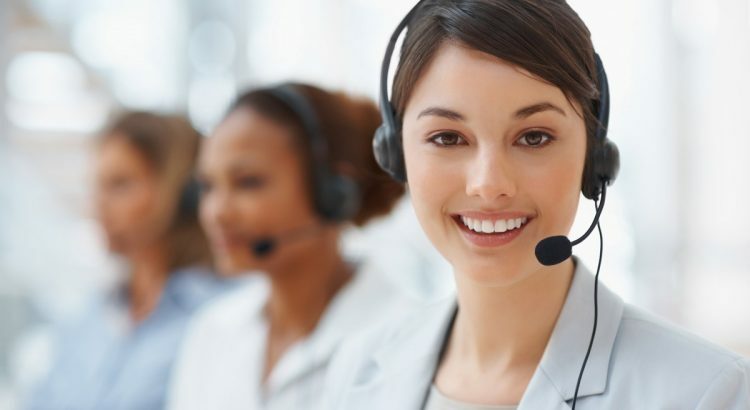 Give your customers the privilege to learn and take care of their own business by using a CRM system with comprehensive customer center, where your clients can log in and search through the FAQs page anytime they need an issue to be resolved. Once you have this self-service platform, your cloud CRM can track and monitor what your clients search for the most and update the platform’s content for more reliable and accurate information. With such feature, you help your customers learn how to take care of common issues and your company by having more time boosting your sales reports instead of troubleshooting client issues. Sure, it’s possible to speedily reduce the number of customers on queue. However, hastily reducing the line can take a toll on the quality of service you provide. If you only focus on removing client requests from the queue as quickly as possible, the quality of response may drop and you run the risk that your clients may feel that they are treated rudely and hurriedly. Fortunately, this can be easily avoided with the help of a CRM software. This doesn’t only help with your sales reports and sales management, but also with your customer relationship management. Since the software can help with your overloaded email requests, you can focus more on providing clients with positive experience.